Compost is one of the most vital ingredients in creating a wonderful, healthy, productive garden. Compost is a soil that is especially rich in organic matter and for that reason it is the most important thing to add to your garden. 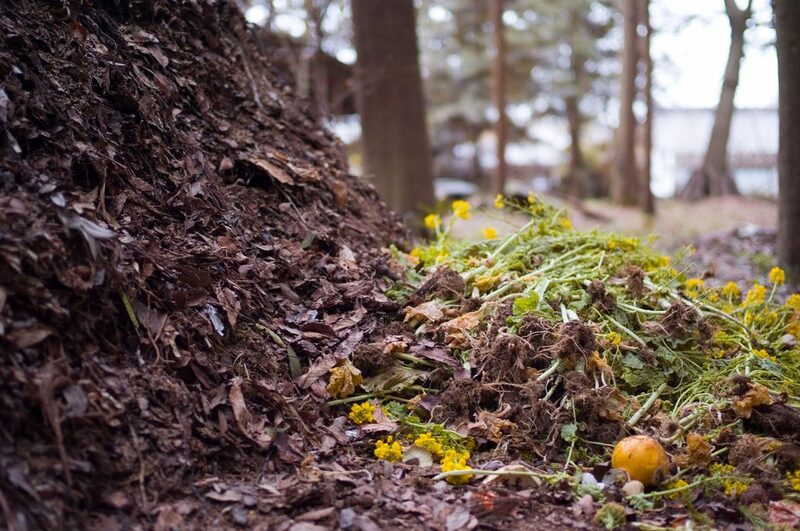 Organic matter found in compost is made up of living organisms like fungi and bacteria. These microrganisms actually help you thrive and absorb all the nutrients they need! Through a bit of a time and patience you can make your own compost by using table food scraps and decaying garden debris or you can pick up some bags at your local nursery. A good average is about 1-2” layer of compost, generously spread out in your garden. You can smooth the compost out with a the flat side of a steal rake and make sure not to walk much over garden beds. Remember to drink lots of water, lift with your legs, tighten those abs and get excited! You are steps away from a beautiful productive garden!